The Mad Titan is heading to Arrakis. 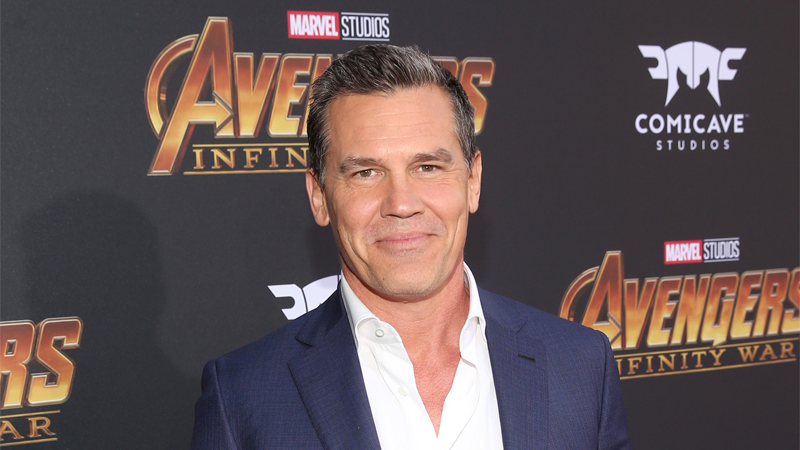 Yes, the Hollywood Reporter has word that Thanos himself is nearing the end of talks to join the ever-expanding cast of Denis Villeneuve’s Dune adaptation, a cast which currently encompasses basically 90 percent of Hollywood. Brolin would be playing the role famously portrayed by Sir Patrick Stewart in the beloved 1984 movie, Gurney Halleck—a swordsmaster of House Atreides that becomes young Paul Atreides’ (Timothee Chalamet in the new movie) combat-at-arms trainer. Halleck survives the betrayal that lays House Atreides low, eventually being reunited with Paul years later, having become a mercenary spice smuggler, and eventually comes to serve the Atreides’ family once more as Lady Jessica’s chief officer. It’s an intriguing bit of casting, but man, does it only serve as a reminder that this movie is going to have one of the most bonkers-ly talented casts around. So many people are in this movie! So many! And considering it’s not due to start filming until spring, there’s still time for pretty much the rest of the world to join the party.